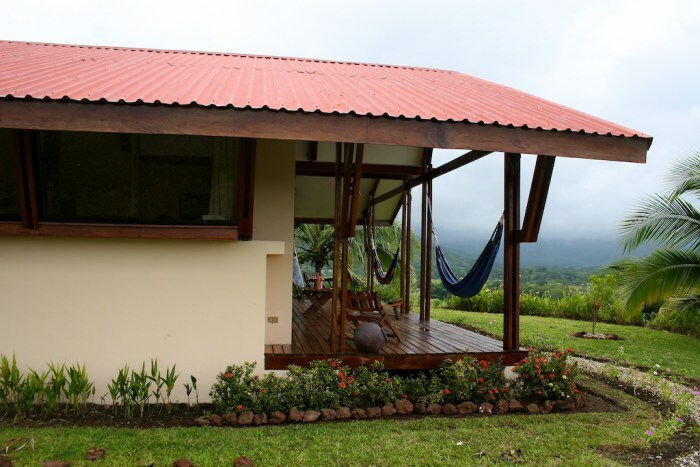 Over the years, Costa Rica has experienced great growth at a tourist level, unmatched by other countries. Costa Rica has been developing in this area, because its geographical location is not only the one that benefits it, it is also its nice people and its charming customs that attract the attention of its visitors and the Costa Ricans themselves. 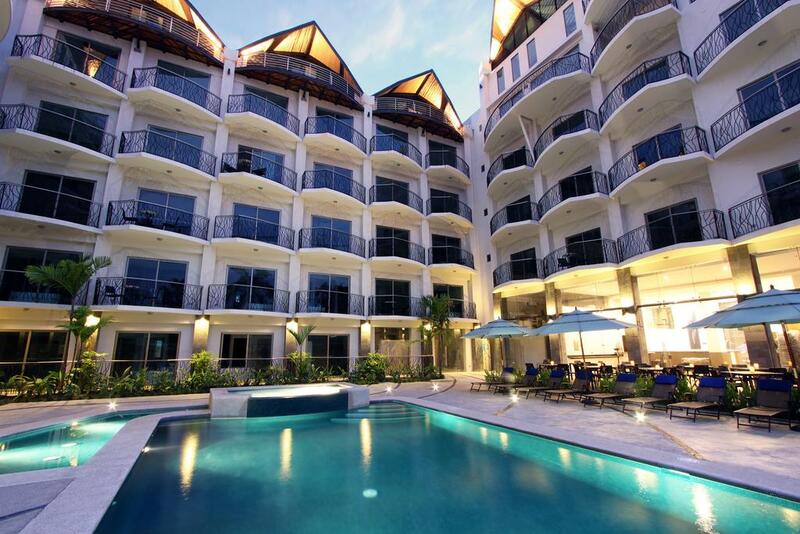 Therefore, we take into account where you can arrive and stay at the time you set out to get to know that charming country and thus complete this fantastic experience. 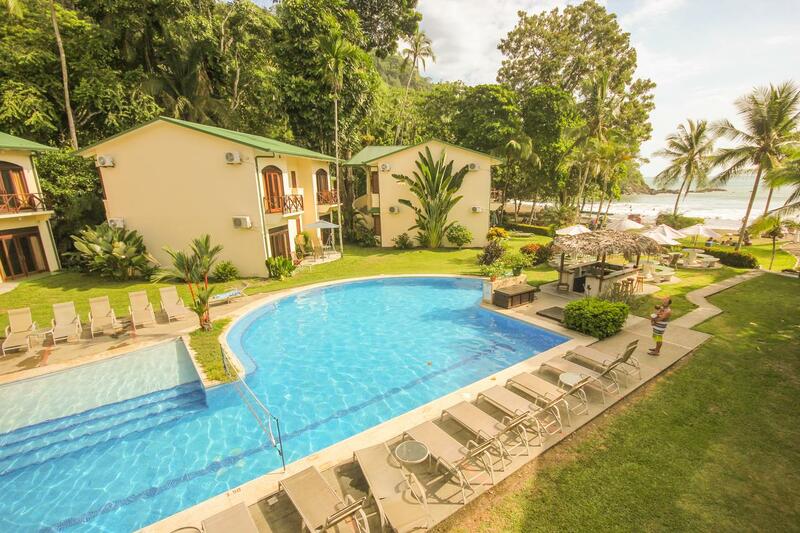 Jacó beautiful city that is located on the Pacific coast, on the outskirts of the Gulf of Nicoya, in the district of Garabito, in the province of Puntarenas, in Costa Rica. 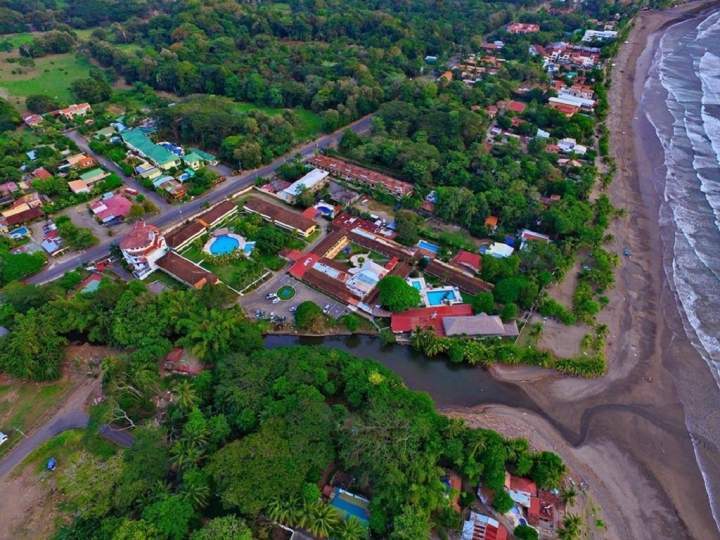 You will love this town full of beaches, many recreations and a few hours from the capital of the country, to live an ideal vacation that you can enjoy in the best hotels in jaco. Taking the freshest and most delicious drinks, with the best of the warm, lush and attractive sun of the coast, bathing in the beach or walking along the sand accompanied by a beautiful landscape, so you will be in only one of the activities offered by the great Hotel Poppy, surrounded by full privileges of nature in Jaco Beach, in the Central Pacific of Costa Rica, the hotel offers relax and rest in its pleasant decorated rooms, where you can choose from categories or styles for your taste and compliance. Exciting and relaxing beach hotel, 4 star all inclusive category surrounds you in a world of rich experiences hard to forget, is located in the amazing city of Jaco on Pastor Diaz Avenue, located in the Central Pacific region, have splendid facilities full of charms, fully equipped, overlooking the Pacific Ocean, decorated with the most modern luxuries and with a friendly service from its friendly people. If your culinary tastes are demanding, you will fill them with the best of national and international cuisine, enjoy a cocktail watching the ocean after a magnificent swim in the pool, or a magical game on the tennis court and volleyball . 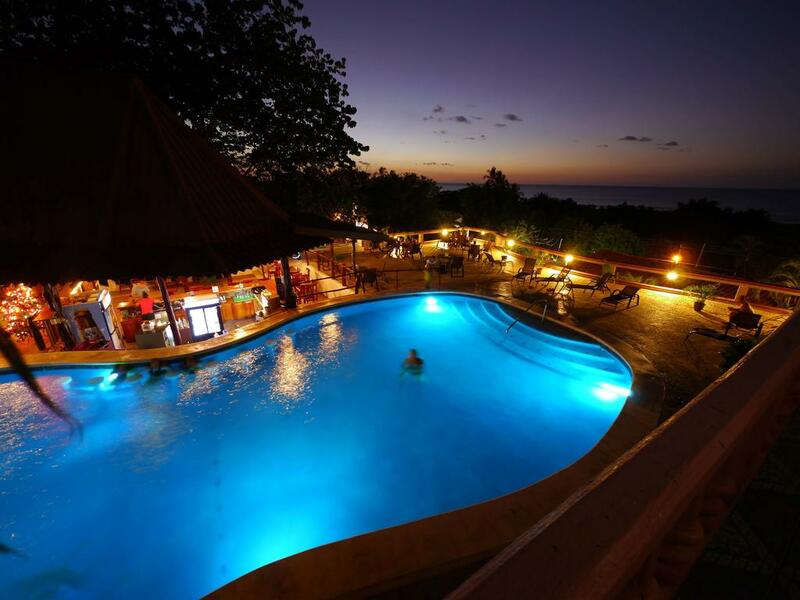 Then go out to enjoy a night with rich dinner, with music, dances and the sound of the immense sea. Located in a secluded cove at the southern end of Jaco beach, the Club Del Mar Resort Hotel rests in the middle of 2 landscapes, facing the magnificent sea and behind the charming forest, full of such beauty where there is nothing to worry about and the only thing you will worry about is not wanting to go, the 32 rooms decorated with the combination of Jaco Beach and its wonderful landscape, which you can choose between categories and styles, await you with your family or with your partner, after that you have gone to know the best of the place as: Quepos to the south and horseshoe to the north, also spectacular beaches, cliffs and rock formations, for other activities, the Hotel Club Del Mar Resort, offers surf lessons, canopy tours and aerial tours Through the rainforest, explore it on horseback, perfect for those who have a sense of adventure. 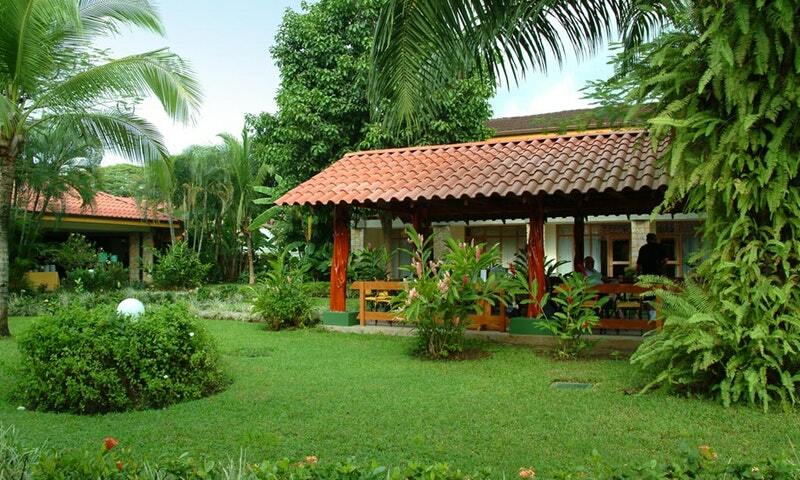 This complex is ideal for you, if you want to not only feel the beauty of a pleasant landscape but also, the most modern luxuries of the moment, is very close to the beach, exactly in Jaco Beach on the Pacific coast of Costa Rica, stroll through the city while you walk, enjoy its places, eat its varied dishes, go to the park or the beach to meet the Neo Fauna conservation center or witness a live theater of Jaco, are some recreations that you can do in that fascinating city the best is that they are a few distance from the hotel. Vista Guapa Surf Camp is fun and very active, located in jaco just one of the capital of the country San Jose, created for those who seek to get out of the daily routines completely, since it is formed to camp in the beautiful place of jaco and to navigate, swim and most of all to surf, both beginners and professionals in the area, both can enjoy and feel the adrenaline of making contact with the sea. 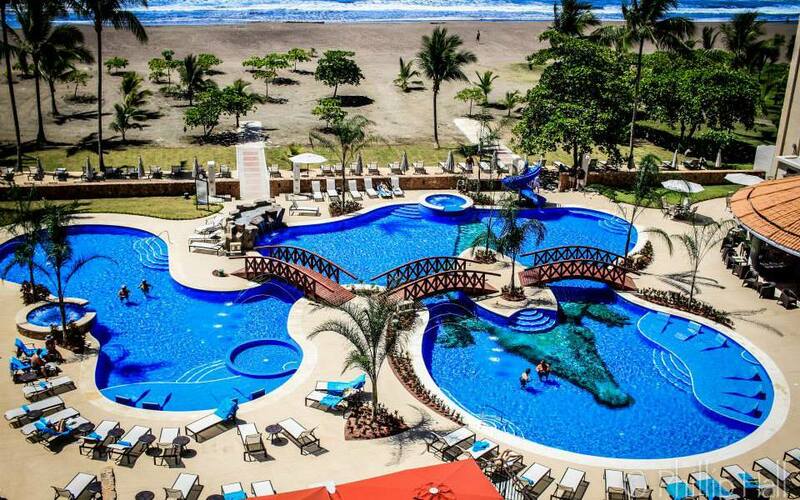 The trained guides will show you the best surf breaks in the area, they also have packages for all preferences, whether you are staying alone or with your family, you will spend unforgettable days at the Vista Guapa Surf Camp in Costa Rica. Cozy, with friendly atmosphere and service, where you will enjoy everything to relax and feel comfortable, accompanied by the beautiful view of the 5 acres of tropical gardens with exotic flora and fauna, the perfect beaches to the west, the jungle that is to the east and of the incomparable view of the sunset in a beautiful sunset, is the hotel Beach Break Resort, located in the best of the beach of the city of jaco, this hotel invites you to spend the best holidays, in its fascinating Rooms equipped, decorated with wood are very colorful and cheerful as Costa Ricans, you can choose one of the family rooms for your comfort and that of your companions. Exclusive hotel for adults only, Copacabana hotel has the privilege of being the only one in jaco, located in the wonderful city of jaco, on the beach on the central pacific region of the country of Costa Rica, ideal for honeymoon or For a second honeymoon, this resort offers the best amenities in its rooms, with ocean views with king, queen, very comfortable and relaxing beds, relax in company, in the suites with Jacuzzi and ocean view. Meet more people sharing exquisite barbecues at the hotel, enjoy and dance with live music 3 times a week, to pamper yourself with the massages and the best of the resort’s stylists. 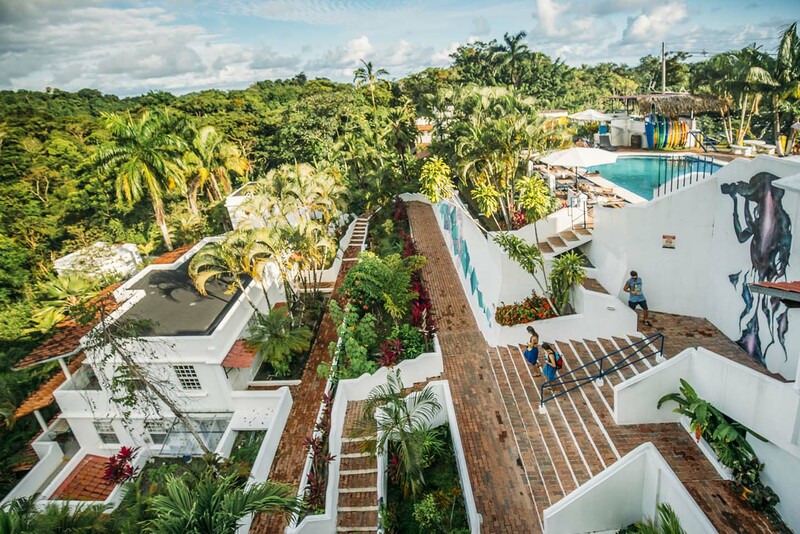 If you want to change plans, the hotel organizes recreational tours to different beaches, volcano tour, or surf lessons, fun horseback riding and enjoy great sunsets. With a spectacular location this hotel is located just 1 of the beach, in Jaco, it is excellent to admire the beautiful landscape, the hotel invites you to enjoy its facilities with cozy rooms fully equipped, with minibar, terrace with view to the ocean, in addition to enjoying the best in the pool, garden or water sports. If you want to take a tour of nearby places you can do it at the complex adventure park canopy sight dreams, adventure park rainforest adventures, some beaches like; beach horseshoe, beach blankets, beach, places that will fill you with good times. 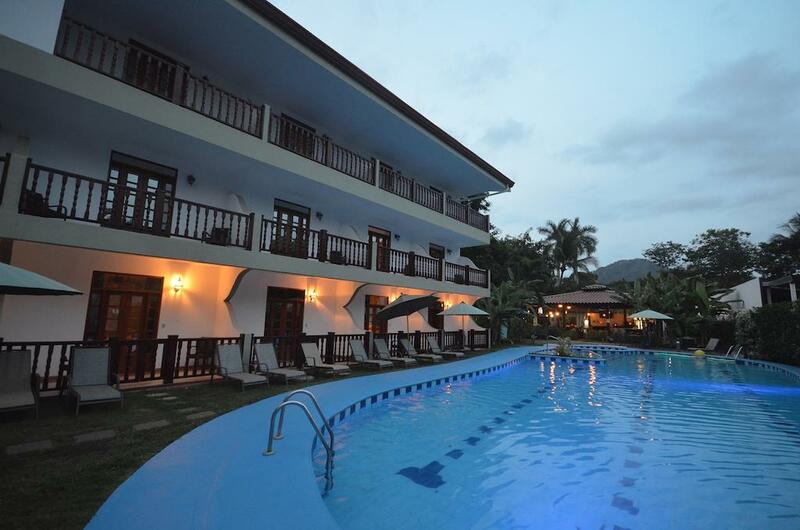 When you want to spend a vacation where you have the feeling of being in the comfort of your warm and comfortable house, you can visit the hotel Selina Jaco that will fill you with all possible attention to make you feel at home, is in Jaco, a 70 km from Manuel Antonio National Park, it is one of the closest destinations to San José, the charming apart from the facilities that are equipped with internet available, for the family the suites provide the service and the adequate space for your stability, counting on shared kitchen for the use of guests, are the surroundings that give the hotel Selina Jaco the beautiful landscape, the beautiful beach and its freshness with shadows of palm trees will accompany you in your stay, in addition to the outdoor pool available for you. 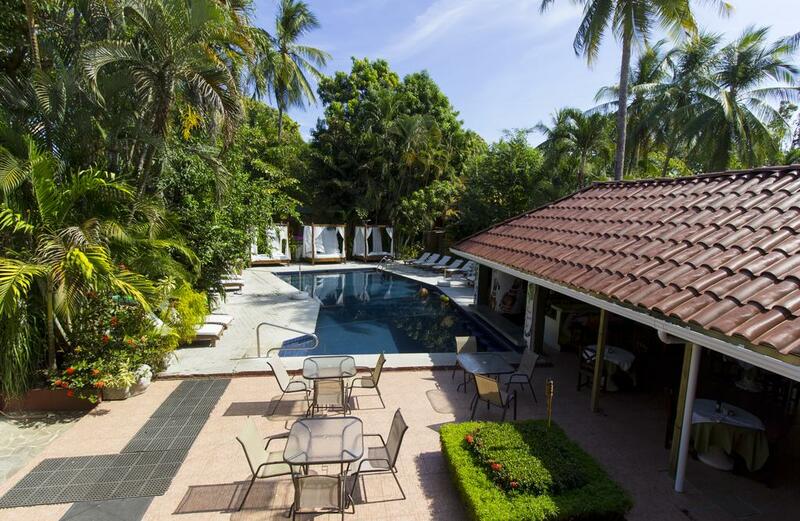 This impeccable and attractive 4-star hotel is located on Lapa Verde Street, 500 East of Pops ice cream shop, 50135 Jaco- Costa Rica, just 8 minutes from the beautiful beach, as well as other great places to visit. 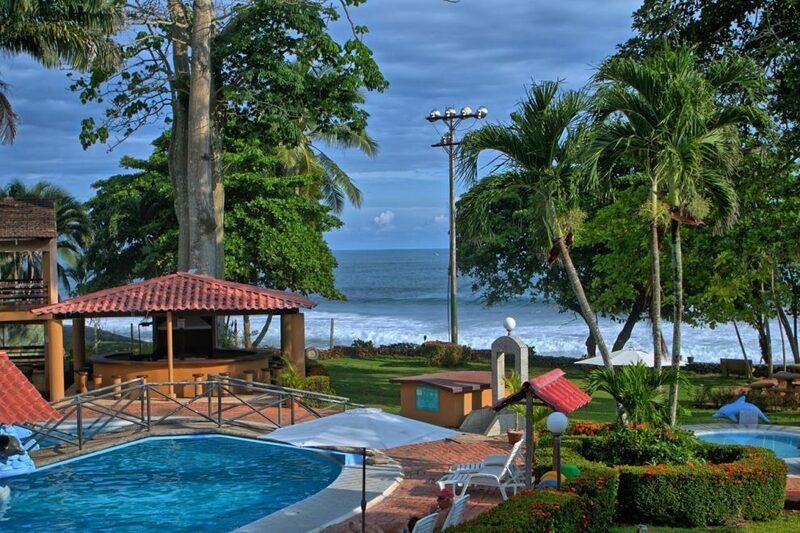 Stay at the Ocean Boutique, which is Jaco Beach 1.3 km away, less than 15 minutes from the hotel is the Jaco Neo Wildlife Conservation and Theater Project and 1.7 km from the Adventure Park Rainforest Adventures Costa Rica pacific, in the best comfort for you to know them and enjoy them. The establishment has rooms painted in white of classic style with great beds, flat screen TV, wifi and rich shower, made for your pleasant rest.